The music industry is reacting to a pro-Nazi gesture during a concert at a pub in Gastown last weekend. The audience member was ejected from the show. Now, some famous musicians are speaking out against what they call stereotypes within the heavy metal scene. There was strong reaction from the music industry this week after a man was tossed out of a concert in downtown Vancouver following a pro-Nazi gesture at a show last weekend. Upwards of 100 fans turned up at Pub 340 in Gastown on Dec. 8 for a heavy metal show, featuring local band Death Preacher. During one of the last songs, when most fans used their hands to make devil horns, one raised his arm in a Nazi salute. The man was told to leave but refused, so security escorted him out immediately. "That's totally not acceptable," said concert promoter Joey Hockin. "Naziism — not at my shows." This is the first time his company, Journeyman Productions, has had to eject someone from a concert over something like this. "If you show up having any of the symbolism that represents the hatred that goes along with Naziism, you won't even get into the show," he said, adding they have zero tolerance for any kind of hatred — outside or inside the venue. "If you are inside and you do something like that, even as a joke, it's not a joke anymore, and we're going to ask you to leave." The incident has drawn the ire of at least one famous musician. 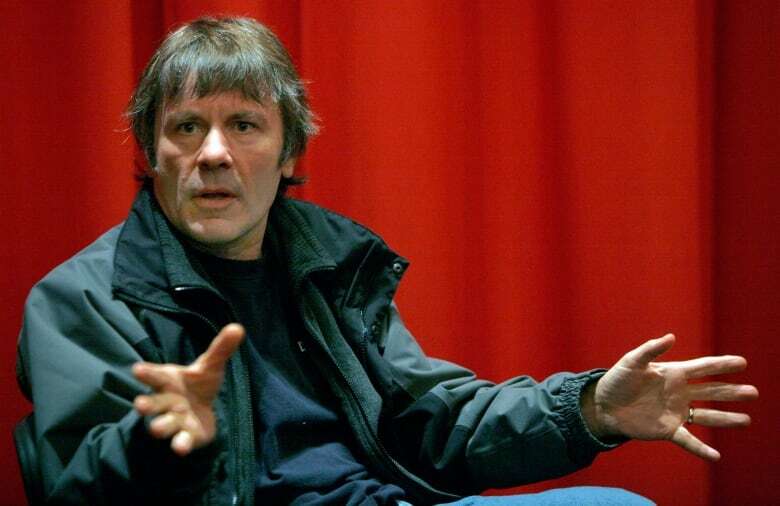 "It's nonsense," said Bruce Dickinson, lead singer of Iron Maiden. "Nazi salutes have no place whatsoever in any kind of music community I want to belong to." He goes on to speak out against what he calls stereotypes within the heavy metal scene. "I think people need a little bit more of a lesson in history, rather than a lesson in ignorance, which seems to be dished out far too often." The frontman said any kind of pro-Nazi sentiment has no place in his industry. "People in this country — across the USA, Canada, the U.K.— fathers and grandfathers, fought and died to build a world in which this kind of thing doesn't go on." That message is echoed by Hockin, who has a clear message for fans in the future. "If you see something, say something about it. Inform staff. Do something about it. Don't just let it happen. Because the more we just let it slide, the more it's going to start growing like a cancer in our communities."